The elevators and the rappers just don't mix. 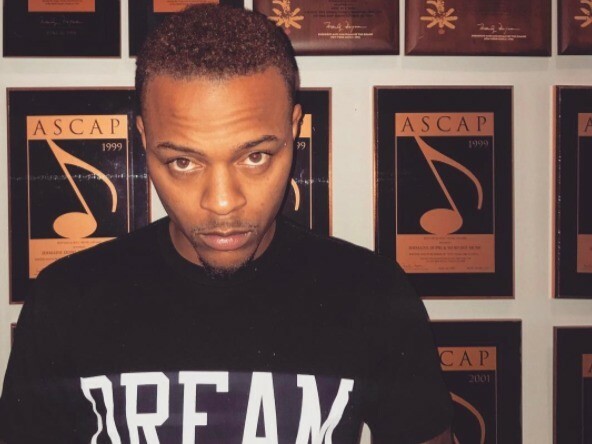 Atlanta, GA – Surveillance footage of the night of Bow Wow and his girlfriend Leslie Holden, were arrested has surfaced. In the video obtained by TMZ, the Growth of Hip-Hop: Atlanta star is already in the elevator of his apartment complex when he was joined by Holden and two other men. They all exit the elevator and the footage ends.